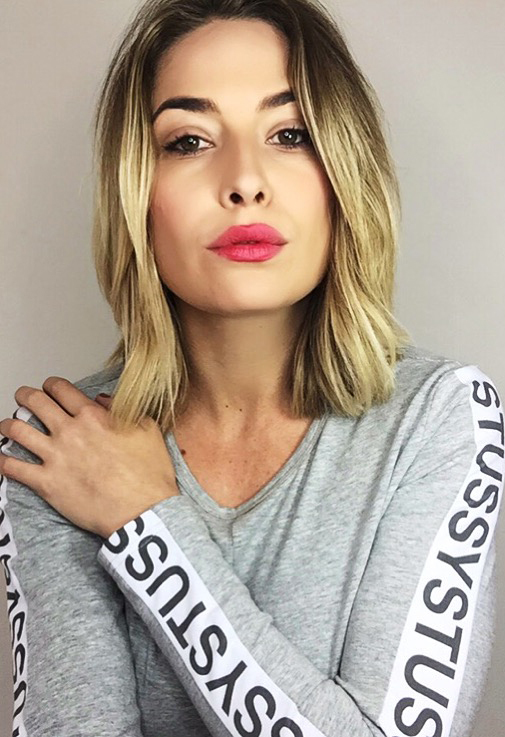 Meet influencer Lisa Clark, taking over theFashionSpot Australia all this week, alongside our partner AustralianSuper. Its time to go……….. Lisa! 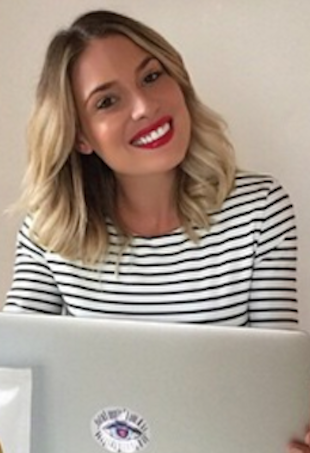 The blogosphere is brimming with ways to help you reach that next career goal! In the age of social media, multitasking is key. Despite what it may look like on the outside, for me Big Brother was a nice change of pace. 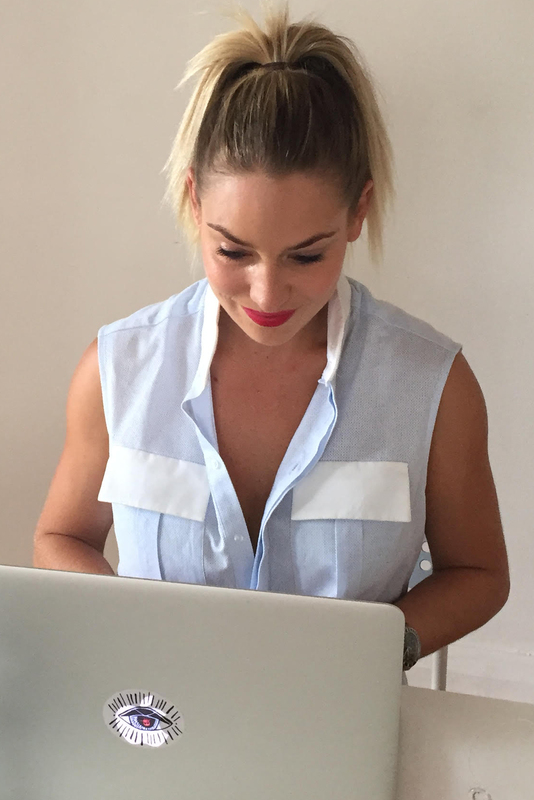 Lisa Clark shows us how to hit up online stores in style, plus an exclusive MasterCard offer! "It wasn’t until I stepped in to the Big Brother house that all my insecurities about my body come flooding back."